With any luck, General Motors will ultimately import its Opel Astra Sports Tourer to the United States as the Buick wagon we all need and deserve. To ensure that this particular vehicle is adaptable in any climate, Opel’s International Technical Development Center tests it in a climatic test chamber that is able to recreate the coldest of colds and the hottest of hots. “We want to see how the materials in the Sports Tourer react to extreme conditions. We also check if its appearance changes and if extreme heat or cold have an effect on, for example, gap width,” said Otto Hemmelmann, Lead Engineer Test Methods. How extreme are the conditions? The chamber is able to produce temperatures as high was 60 degrees Celsius (or 140 degrees Fahrenheit) and as low as -40 degrees. 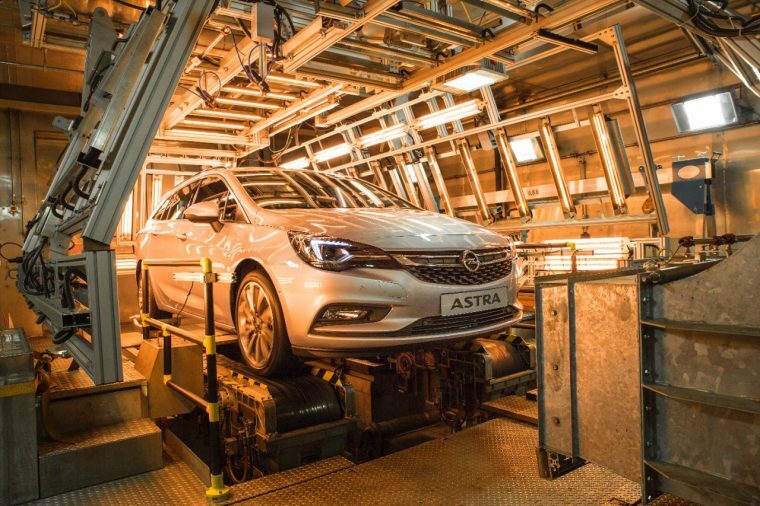 This allows Opel’s team to test the performance of every component of the Opel Astra Sports Tourer, as well as the effectiveness of its equipment in providing comfortable conditions for drivers.